The major carpet manufacturers recommend a professional carpet cleaning every 6 to 12 months to maintain the appearance and warranties of your carpets. By using the most modern, efficient and powerful equipment combined with good old-fashioned hard work we are proud to provide excellent and reliable carpet cleaning service to all our customers. 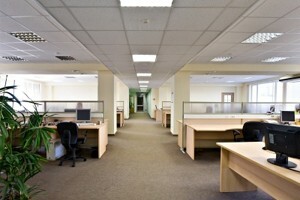 Only a professional steam clean can get your carpet thoroughly clean. 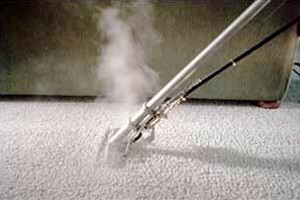 We do this by using a clean hot water extraction method that removes dirt, stains and dust mites (which are bad for your health especially asthma sufferers) accumulated deep in carpets and upholstery that vacuuming alone cannot remove. We provide the cheapest guaranteed carpet cleaning in Fareham, Whiteley, Gosport and the surrounding Portsmouth and Southampton postcodes. For more information, please call us free on 0800 1337611.